China's communist hegemony hits Japan, Korea, Philippines and other 4 ASEAN Nations (Vietnam, Brunei, Malaysia and Indonesia). Conflict in the West Philippines Sea (South China Sea) flare-up recently between China and the Philippines after china fired the Filipino fishermen in their waters claiming the waters surrounding Palawan Island of the Philippines as China's territory. Vietnam also protested as China sabotaged the Vietnam Exploration vessel in their sea. Not only Vietnam and the Philippines hit by China's hegemony but also it is expanding both East to South Seas creating disputes and challenging each country affected to build up their navies that includes the powerful Japan and South Korea. Though it is still far for the other countries to be controlled by China's communist hegemony; the Philippines' Old sultanate state of Sulu is hardly affected as China claimed the whole Spratlys archipelago which was owned and under the territory of the old Sultanate State of Sulu during the 1400 years or prior to the Spanish invasion to the Philippines. Sultanate of Sulu - Sultan Kiram turned over his territorial and proprietary rights of the Sultanate of Sulu to the Republic of the Philippines in 1960s and the Philippine Government officially recognized the continued existence of the Royal Sultanate of Sulu under its regime. Spratlys Archipelago become a core of interest of china as it stored the huge untapped deposit of oil and Gas in line with Saudi Arabia and the gulf countries that could sustain china's dependents in oil if they could control the whole archipelago. The Archipelago is not just rich in untapped oil and gas reserves but also a rich in marine resources and an important sea route for commerce. The Benham Rise of the Philippines could be the next China Rise? 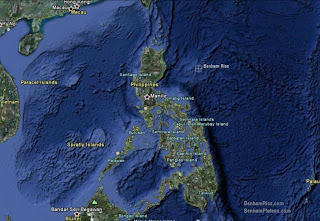 This year 2012, the Philippines is waiting for the approval from the United Nations for an official declaration that Benham as under Philippines's territory but china is now eyeing the seas in the Philippines Sea that includes Benham Rise facing the waters of Guam of the United States of America to be included in its communist hegemony. Benham Rise is a Benham Plateau (with coordinates: 17°N 125°ECoordinates: 17°N 125°E) a seismically active undersea region and extinct volcanic ridge east of the Philippines, in the Philippine Sea. Under the Philippine Sea lies a number of Basins including the West Philippine Basin (WPB) of which inside the Basin is located the Central Basin Fault (CBF). The Benham Plateau is located in the CBF and its basement probably represents a micro-continent. Several scientific surveys have been made on the feature to study its nature and its impact on tectonic subduction, including one about its effects on the 1990 Luzon earthquake, which devastated the northern city of Baguio. 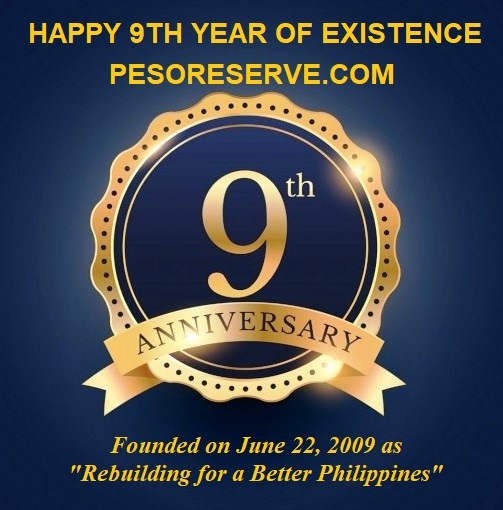 The area is currently claimed, as part of its continental shelf, by the Republic of the Philippines, which has lodged a claim with the United Nations Commission on the Limits of the Continental Shelf on April 8, 2009. This future new Philippines territory could face another challenge like the Spratlys Archipelago if china will continue it expansionism attitude to its surrounding waters which give a hint to the Philippines to continue building up their coast guards and navy capabilities for deterrence. 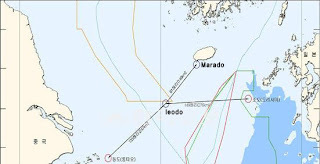 China has included South Korea's Ieo-do (Ee-yoo-do Island) on the list of regular monitoring by maritime surveillance vessels and planes, claiming that the island is inside Chinese territorial waters. Ieo is an underwater rock 149 kilometers southwest of Korea's southernmost island of Mara. 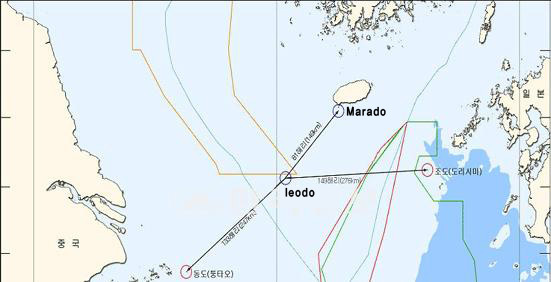 Ieo-do is located where South Korean and Chinese economic exclusive zones overlap but is closer to South Korean waters. The closest Chinese island is Sheshan at 287 kilometers from Ieo. 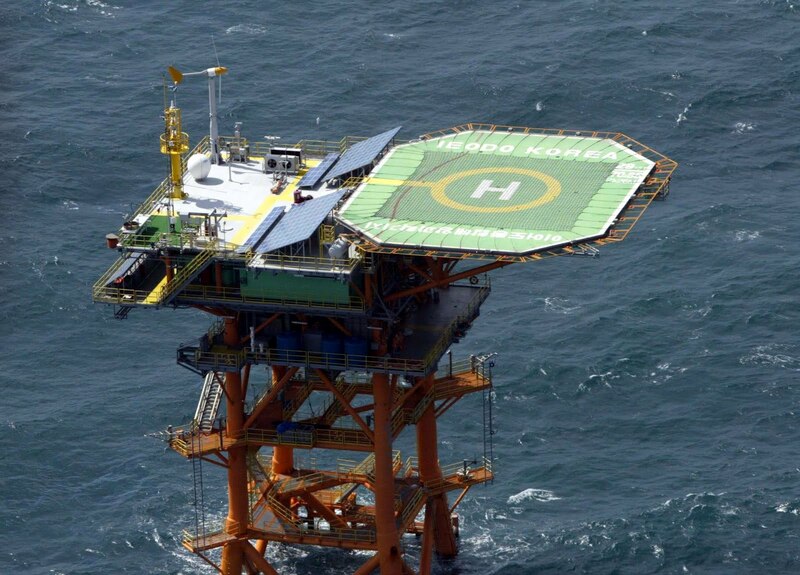 South Korea set up a maritime research center on the island in 2003 and Korean researchers live there. The island belongs to South Korea but China is trying to flex its hegemonistic agenda based on its economic and military power. Beijing has begun shifting the focus of its defense strategies from land to sea and building up its naval power. By dividing its maritime defense boundary lines into two -- one from Okinawa and Taiwan to the Philippines and the other from Saipan and Guam to Indonesia -- China apparently seeks to control the Pacific. A case in point is China's first aircraft carrier Varyag, which will go into commission this year. China announced last year its intent to enter the East Sea separating South Korea and Japan by sending two military vessels there for the first time in 15 years. To brace for China`s claim to South Korea's sovereign waters, the planned naval base on Jeju Island is a must. China is locking horns with Southeast Asian countries over the South China Sea and with Japan over the Senkaku Islands, or Diaoyu in Chinese. If disputes arise over Ieo, the South Korean Navy should respond to them. It will take 23 hours for the South Korean Navy to reach the island from Busan, but the Chinese east fleet in Ningbo can get there in just 18 hours. If the Jeju base is established, the South Korean Navy can make it in just eight hours. Response time is a critical factor that determines the outcome of a military operation. The naval base is also essential to protecting the Jeju sea route, where more than 90 percent of inbound and outbound maritime freight passes. 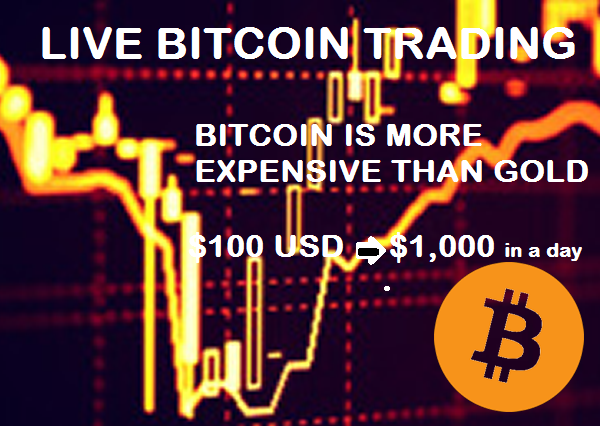 Up to 100 billion barrels of oil and 7.2 billion tons of natural gas are also presumed to be buried underwater near Ieo as well. Such an ample volume of natural resources is another reason behind Beijing's dispatch of a naval vessel in July last year to waters near Ieo and its territorial claim to the island. Like the Philippines, Korean government still encountered China's supporters from South Koreans using the environment activist groups. South Korean Government Supporters called the anti government to reunite. "Those in South Korea opposed to the construction of the Jeju base present themselves as peacekeepers and environmentalists, but are eventually helping China and North Korea. Therefore, they must stop hindering the project. Going against the construction of the naval base is tantamount to giving up national security and interest".